Wood floors are not only beautiful and classic, but also have many benefits to our home. The wood floors could maintain a comfortable temperature and troposphere at home year round. The cozy wood look is a great attraction in many homes. In addition, wood floors are considered an upscale floor that many of us would like to preserve over the years. However, keeping up with maintenance on wood floors is not simple. 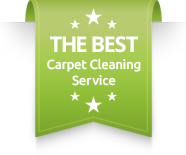 Therefore, when it is time for wood floor cleaning, it is important to know what to expect.Wood floor cleaning is an art that demands great experience and attention to details. Over the years we have build up traffic lanes on the wood floors and sometimes moved around furniture that has scratched the floors. Therefore, a complete restoration is needed with the application of a new protective coat. Although wood floors are known to be delicate and suffer dents and scratches, they do have advantages. Wood floors are classic, therefore, many of you would like to preserve them even 60 years later. So, now you can do just that. The great advantage of wood floors is that in most cases they could always be restored and look like new again. That could be done with special knowledge and experience that we offer for many years. The wood floor cleaning process. By sanding off the top layer of your floors we are able to remove the top layer that was damaged over the years. Once we have removed the top surface that has the dents and scratches, we are now ready to apply the shiny layer that would give it a new look again. 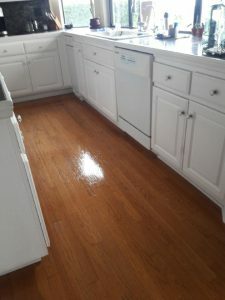 Wood floor cleaning is a revolutionary way to get new flooring feel around the house. Wood floor cleaning is a great solution for newly bought homes with old wood floors. That simply give your home that look from a home magazine that we all want.For more information about wood floor cleaning, please contact Dr. Carpet Irvine.